With the help of BMW DTM Champion Marco Wittmann we bring you the first video of the new BMW M340i xDrive running the standard sprint, along with the 0 to 200 km/h run. 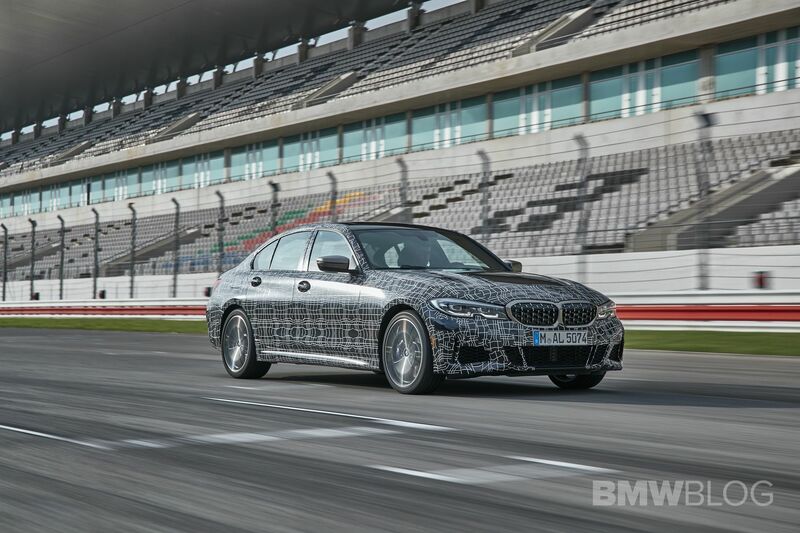 Marco was using the Launch Control in the new M Performance Automobile and if we were to time the run, we’re getting a 3.7 seconds from 0 to 100 km/h (62 mph), which is on the same performance levels with the F80 M3. As you probably already know, the M340i xDrive is powered by a new iteration of the B58 engine, with two different power outputs, depending on the market. European customers will get their models with an Otto particulate filter installed, which means their cars will develop 374 HP and 500 Nm (369 lb-ft) of torque. US-bound models get a bit more power, rated at 382 HP and the same amount of torque. It was the US model used by Wittmann to achieved the impressive run. Without the doubt that the impressive spring is helped by the all-wheel drive xDrive system, paired with the great track conditions and the super grippy Michelin Pilot Sport 4 S tires. In the US, the BMW M340i XDrive will arrive in Summer 2019 with a base price of $56,995 which is fairly close to its competitors. The Audi S5 has an MSRP of $52,400 while the Mercedes-Benz C43 Sedan kicks off its sales at $53,400. The rear wheel drive M340i starts at $54,000 + $995. 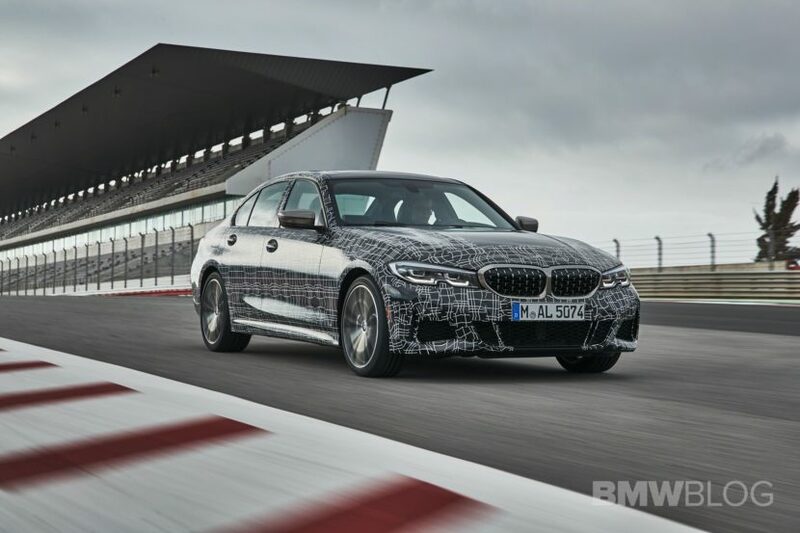 There is not much gap in between the M340i xDrive and the current F80 M3 ($66,500), but there should be a larger performance gap between this new M Performance Automobile and the upcoming G80 M3, so the choice might be clearer then.